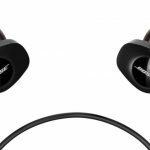 Cables are quickly becoming a thing of the past when it comes to earphones. 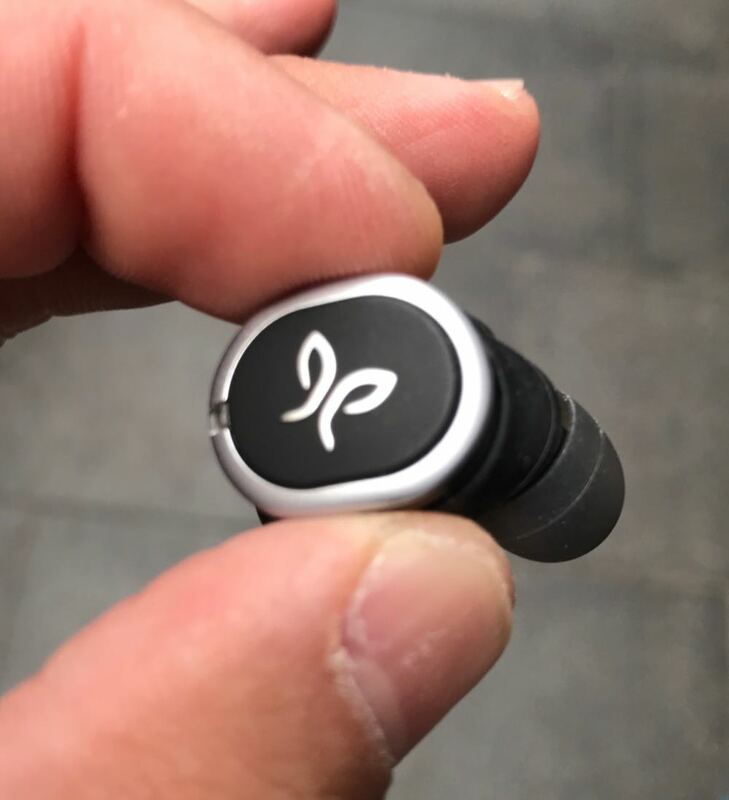 And the new Jaybird RUN earphones have no cables at all. Not even between the two small earbuds. 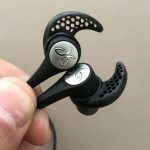 Jaybird says these earphones were designed and built for runners but they can be enjoyed by anyone who appreciates good audio and doesn’t want to get tangled up in cables. 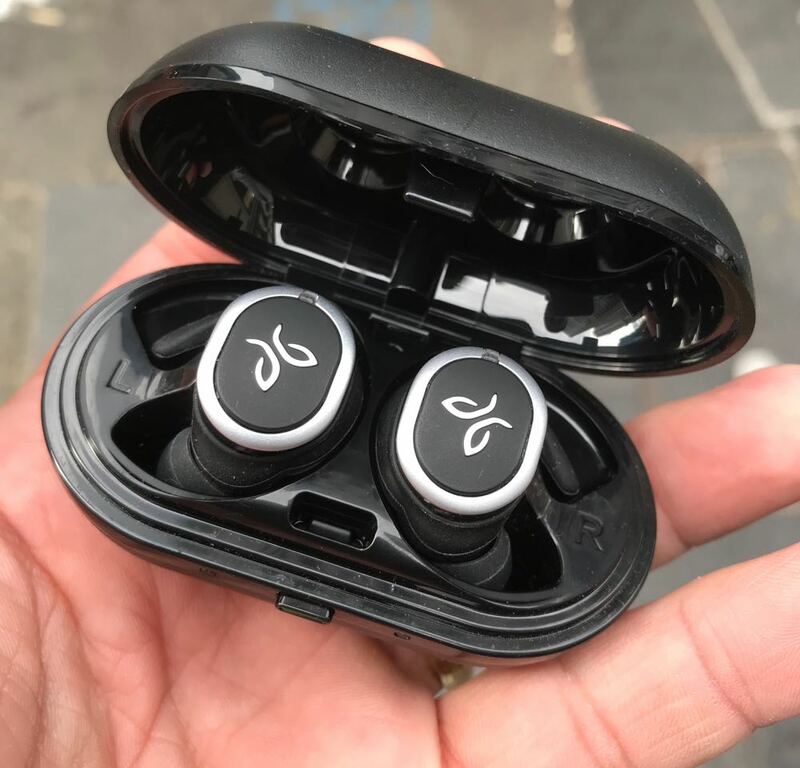 Each of the Jaybird RUN earbuds are surprisingly small – especially when you consider they contain a small speaker driver, a battery and a Bluetooth radio. They are no bigger than the earbuds you’d find with a regular pair of earphones where each of the buds are connected by a cable. And because they’re not so big they’re comfortable to wear and sit in your ear securely so there’s no risk of them falling out while you’re exercising or running or doing anything. The buds have silicone tips and small wings to help make them fit snugly. There are numerous tips and wings in the box so you can find the perfect fit. You’ll soon forget you’re wearing the earphones at all. 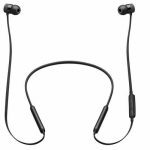 The Jaybird RUN earphones a double hydrophobic nano coating which makes them water and sweat resistant so there’s no worry about perspiration or rain. There is nothing in your way as to where and when you’d like to listen to your music. And let’s not forget there is no cable that’s going to get in your way either – not to your mobile device or between the earbuds. They are truly wire free. They’re small, they’re secure, they’re comfortable and they’re wire free. But how do they sound? 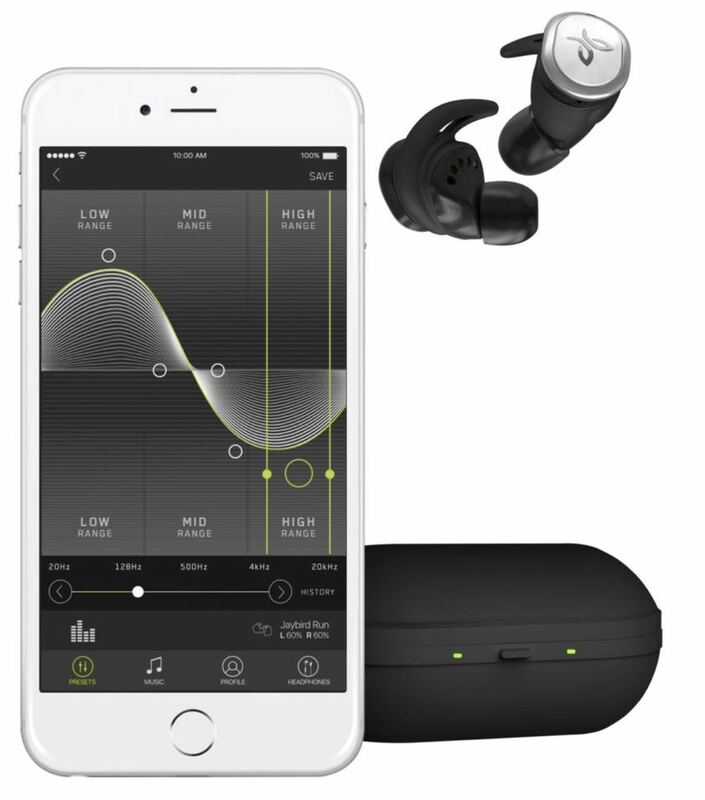 Jaybird RUN really brings it when it comes to audio quality. The clarity at the high and mid-levels were impressive and the bass is superb. It’s hard to believe this large sound was coming from such a small earbud. And if you download the Jaybird app and listen to your music through it, there are even more ways of tweaking the treble and bass levels. The app also comes in handy if you need to locate a missing earbud as well. If you weren’t impressed enough, the Jaybird RUN earphones can also make and receive calls which were also clear and crisp. 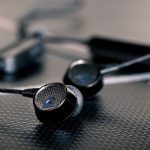 Users can pause and advance their music from the right earbud and access Siri or Google Assistant from a press on the left earbud. There was the odd occasion when one of the earbuds would drop in and out so we were only getting sound through the right earbud. But this would only ever last a few seconds and both earbuds were linked again and playing in sync. 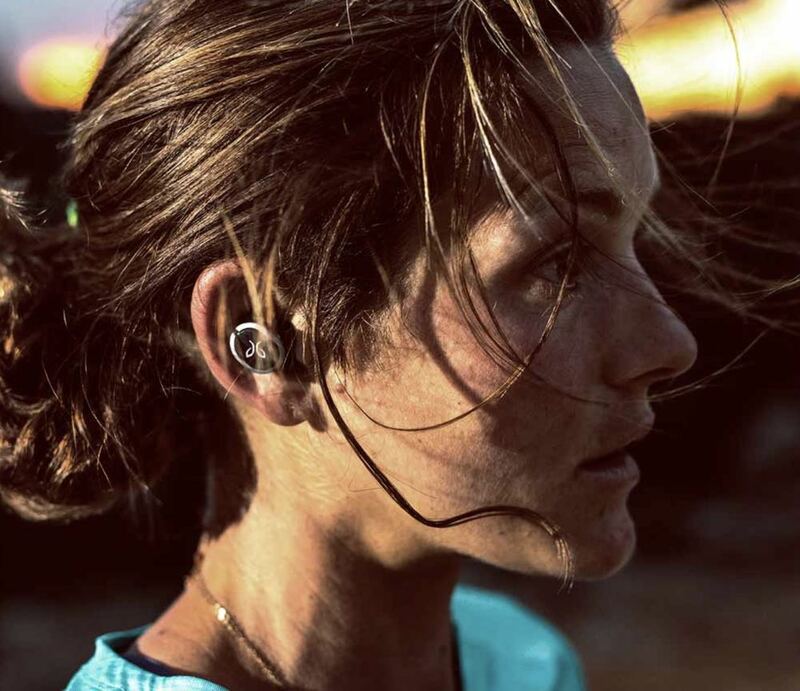 The Jaybird RUN wire free earphones run for up to four hours on a single charge. But you also get a charging case which can add another eight hours of listening time. Each earbud fits inside the case and when you close the lid they are being charged inside. 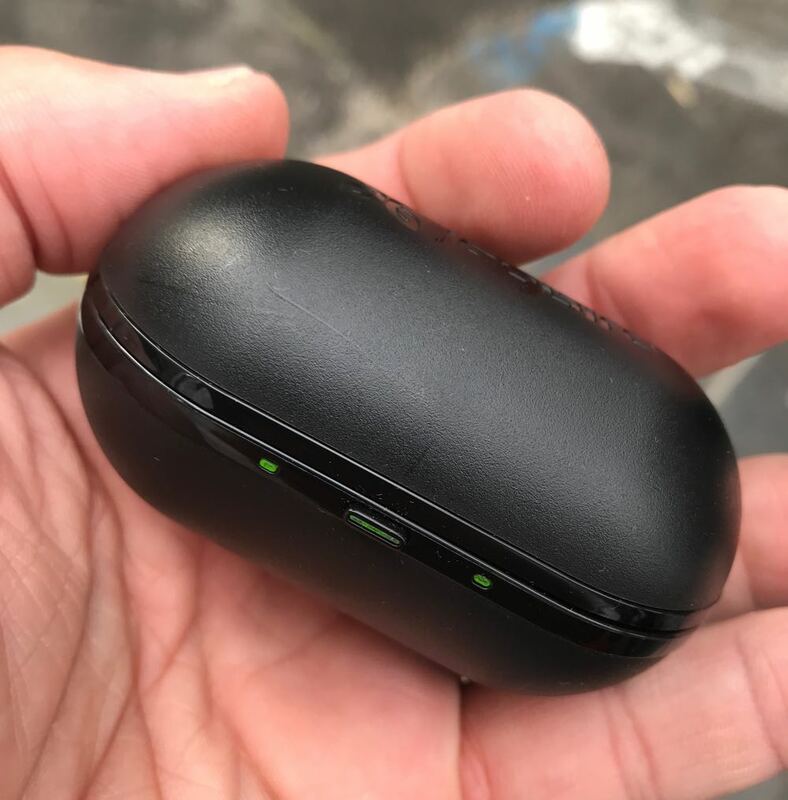 There is a microUSB port on the back of the charging case so you can charge the onboard battery and the Jaybird RUN earphones at the same time. And if you’re really in a hurry you can charge them for five minutes which can give you an hour of playtime. 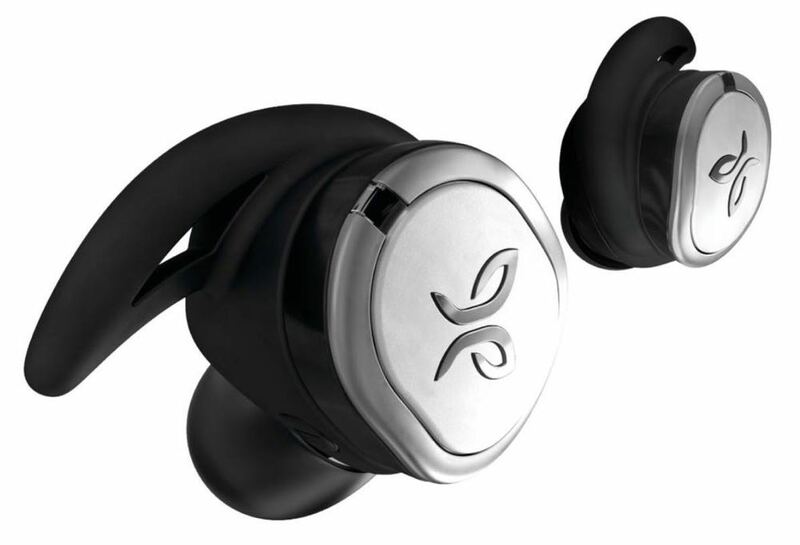 The Jaybird RUN earphones are available now and are priced at $249. 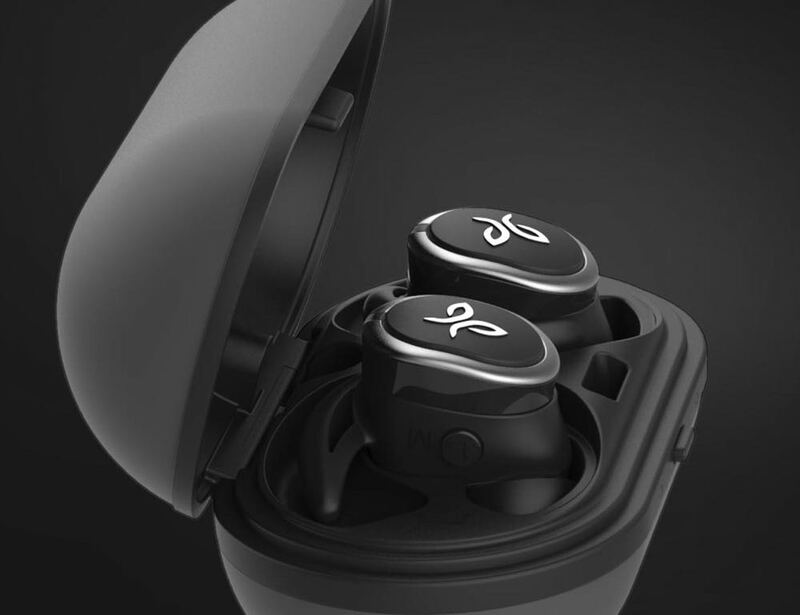 The Jaybird RUN earphones tick all the boxes – wire free convenience, excellent sound, comfortable and secure fit, water and sweat resistance and a charging case that can power them all day. 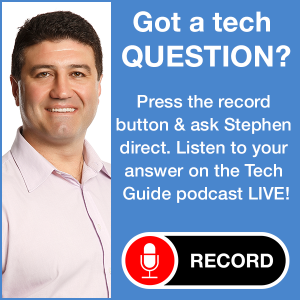 PROS: Wire free, compact, excellent audio quality, charging case, handy companion app. CONS: Occasional drop out from one earbud. 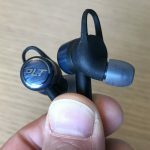 VERDICT: The Jaybird RUN earphones tick all the boxes – wire free convenience, excellent sound, comfortable and secure fit, water and sweat resistance and a charging case that can power them all day.